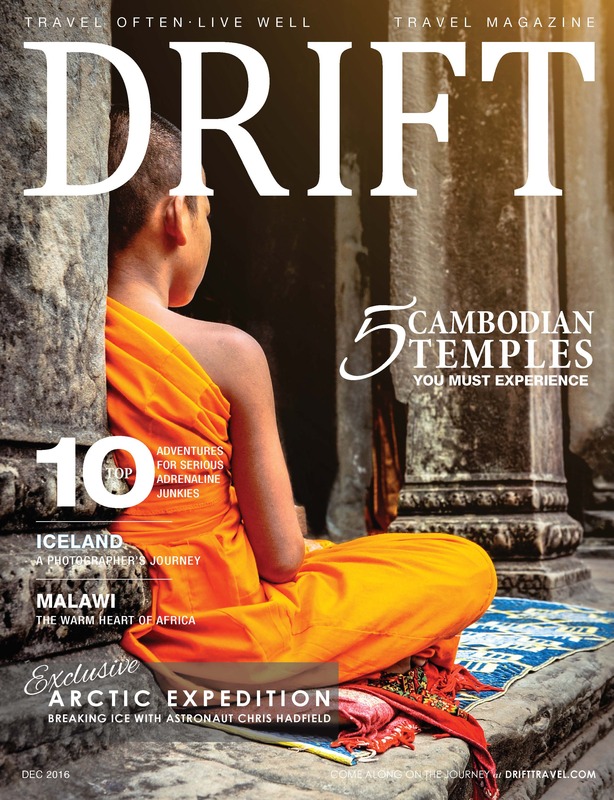 If you can’t live without your print copy of DRIFT Travel magazine. Order your subscription today. Don’t miss an issue! Please allow 6 weeks from the next issue release date for your first issue to arrive.